Henry Rollins is hosting a new branded podcast called Tough Conversations. Warrior-poet Henry Rollins has long been known for both his tough, muscular facade and the emotionally complex creative soul within. 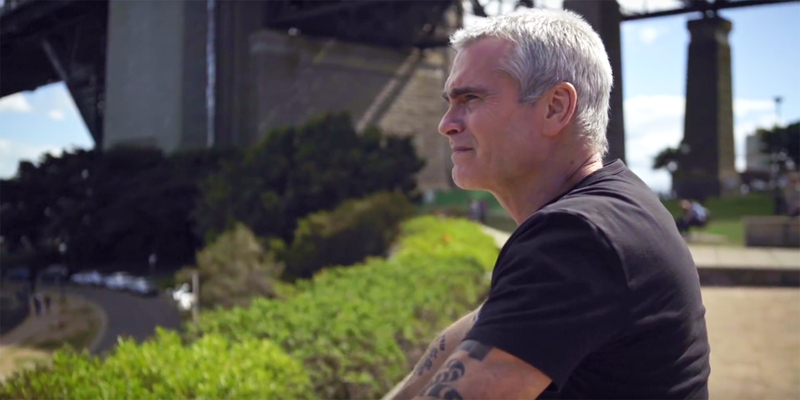 Discovering fame as punk band Black Flag’s frontman, Rollins has since become a master of spoken word and storytelling. Created for the Australian market, where Mercedes is debuting its X-Class of trucks, the Mercedes campaign looks at the relationship between pickups (locally known as “utes”) and toughness, with Rollins probing beyond physical strength to get at the emotional and social aspects of resilience. For the series, Rollins travels across Australia, interviewing everyone from surfer and shark attack survivor Mick Fanning to a farmer whose hard-scrabble rural upbringing was made all the more challenging by his realization that he was gay. You can subscribe to “Tough Conversations” on Apple Podcasts. A one-hour documentary from the campaign will air on Australia’s One network on April 18 and be available for streaming.